Charts makes it easier to read endless information like project procedures, organizational charts, bar charts and any more. Aside from business purposes, charts can also be used in a lot of different stuff. It can be for surveys, statistical records and, believe it or not, can be used in music. The basic types of charts we know are usually pie charts, line charts and bar charts showing data with percentages or with the increase and decrease of sale or production. In music, charts means something more. 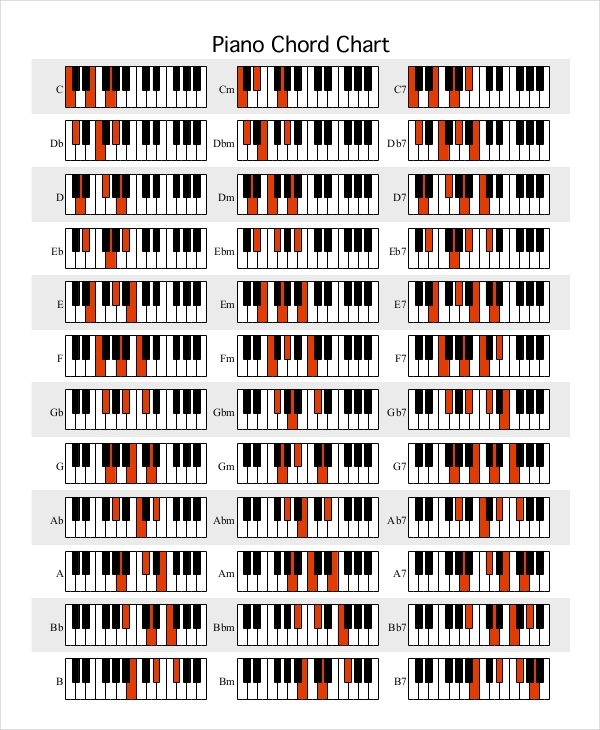 Musical charts show what other charts cannot. Continue below and find out what role charts play in the musical field. 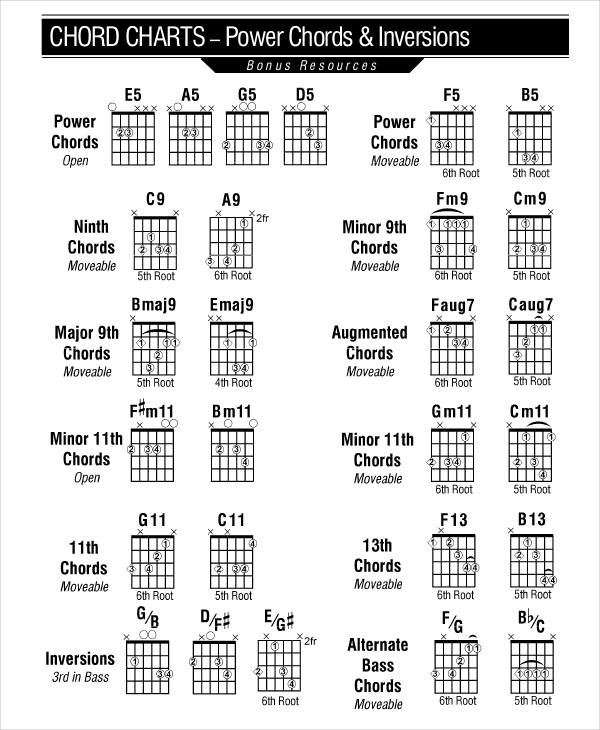 What Is a Chord Chart ? From generation to generation, music has been one of the things people love. Music became everyone’s favorite, may it be rock, pop, jazz or instrumental. Instruments like the guitar and the piano are likely most teens this days enjoy playing. 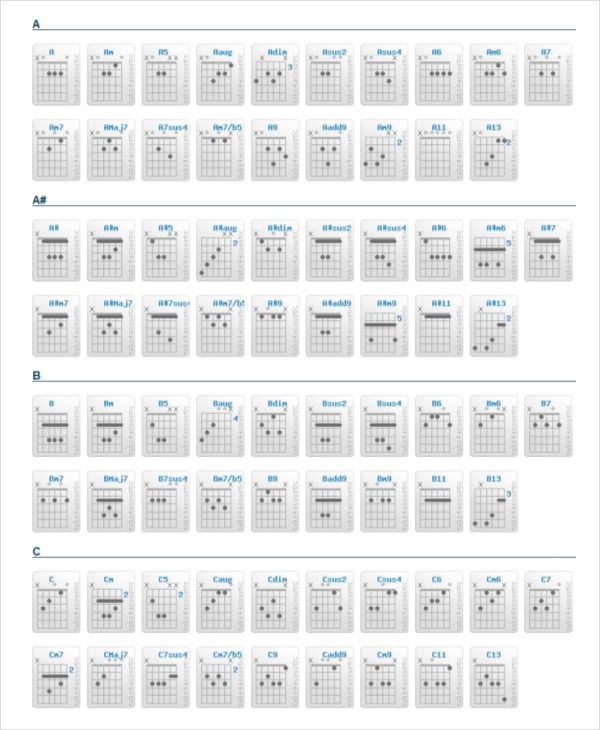 With the love for music, one can learn by the use of chord chart. Chord charts contain series of musical information that shows basic harmonic and rhythmic changes making up a song or a melody. Chord chart indicates when a key is played one after the other and sometimes together with another key. Wondering how to make one? Musical chart examples may come easy and naturally for musically inclined people and geniuses can make it out of the music in their mind. So how do they make those chord charts? First thing to do is to determine the flow or order of the song. It is important to know the rhythm of a song before making it and realizing its messy. Second, indicate key and time signatures to know the beat of the song. If there are repetitions, place a symbol signifying the repetition and then label each section or part of the song. You may also have heard of lead sheets and wonder if it’s the same with a chord chart. The answer would be, not at all. Although both is used for playing music, they present different information. Lead sheet use measured, notated melody and musical symbols in every sheet. The left hand and the right hand have different notes as the left hand would serve as an accompaniment and the right plays the melody. 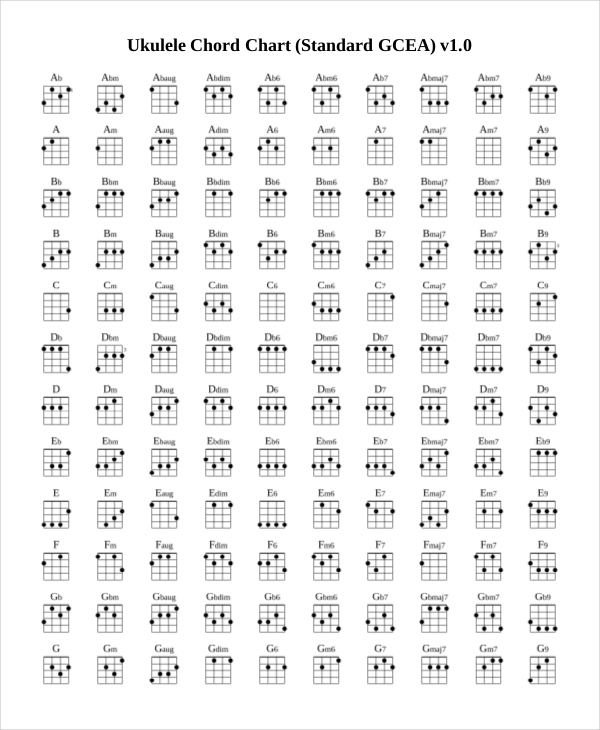 On the other hand, a chord chart do not show musical notes. They simply show the chord symbols without the notations. Why Use a Chord Chart? 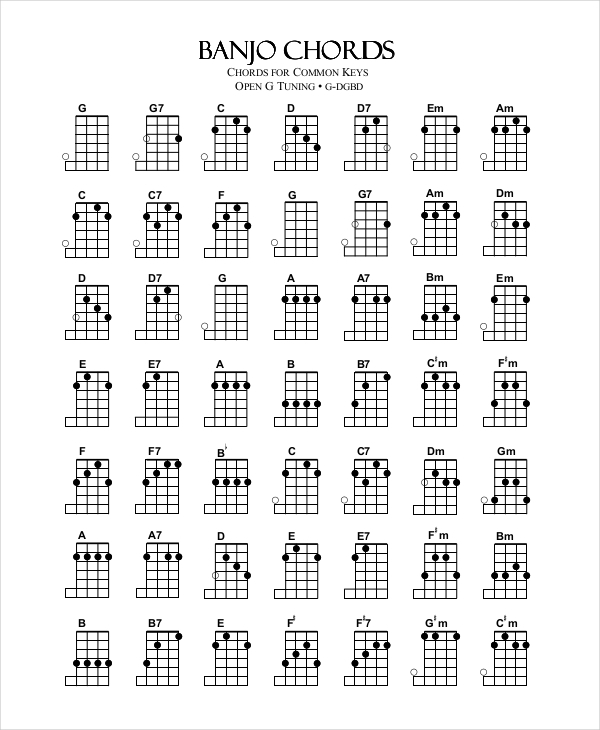 Chord charts play a huge role when one wants to play and learn a song. It would not mean that much to an average singer but to a person who’s passionate with music, it means everything. 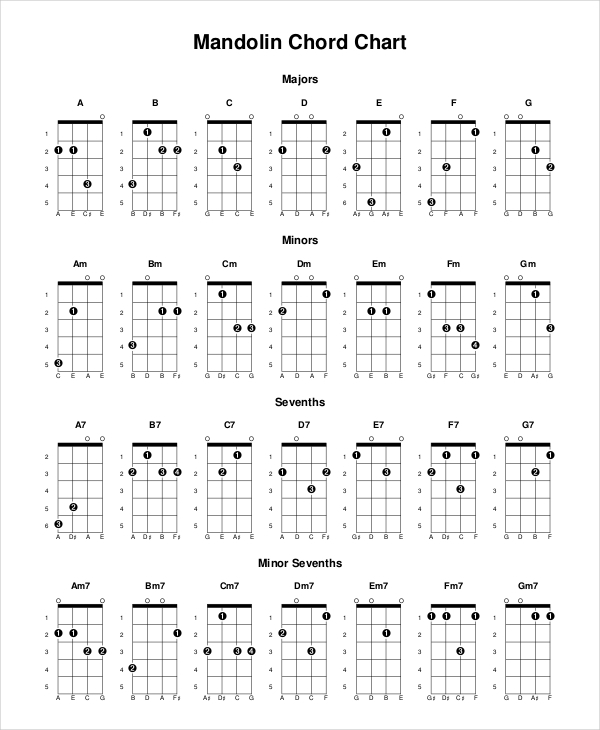 The purpose of a chord chart samples is to guide the musicians in playing a song or a melody. It helps them remember what key to press quickly than using notations. It also shows the overall song form and helps the musician analyze the flow of the song. These charts are easier to understand rather than other musical sheets when playing in songs in front of a crowd.